We have everything you need from start to finish. 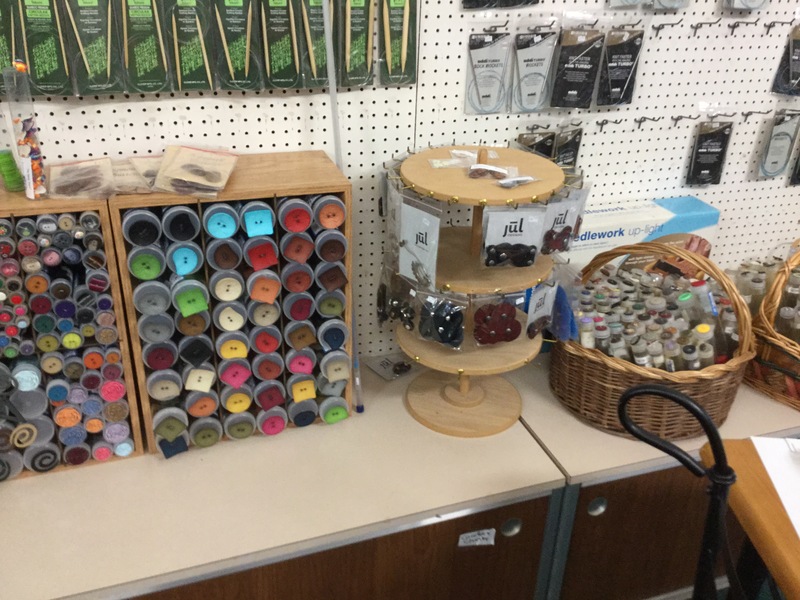 In our store we have patterns, needles and notions and everything you need to complete your needlework projects. We have a large selection of your favorite designers. There are also a number of patterns available free with the purchase of some of our yarns. 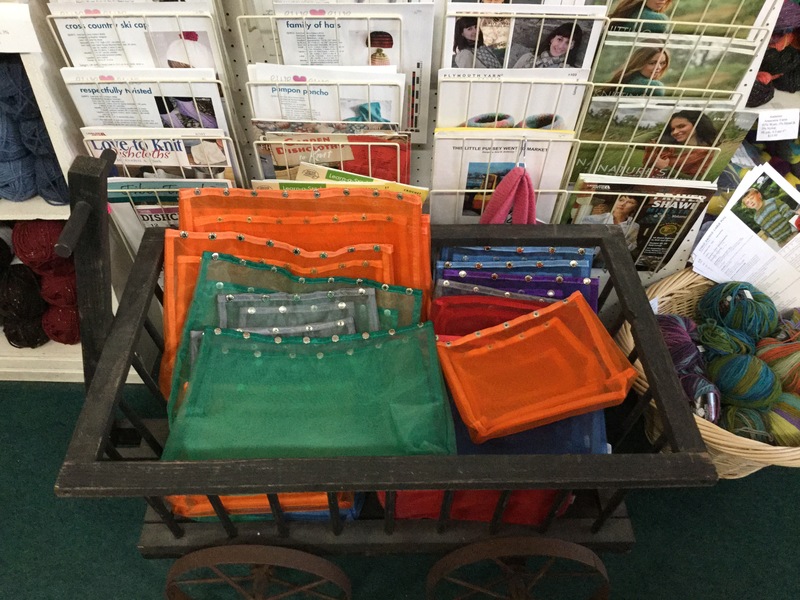 We carry a large selection of knitting needles including complete sets in Knitters Pride and Knit Picks. We carry wood needles in straights, circular, and double point. We have Skacel, Addie and Turbo Rocket needles. We have a variety of in stock crochet hooks including Tunsian. 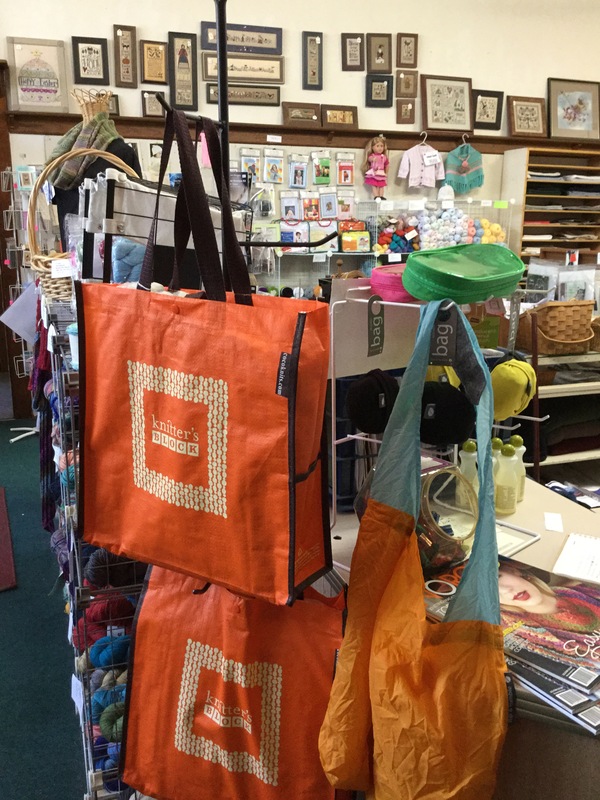 Clover, Skacel,Knit picks,Knitters Pride are our some of our top brands. 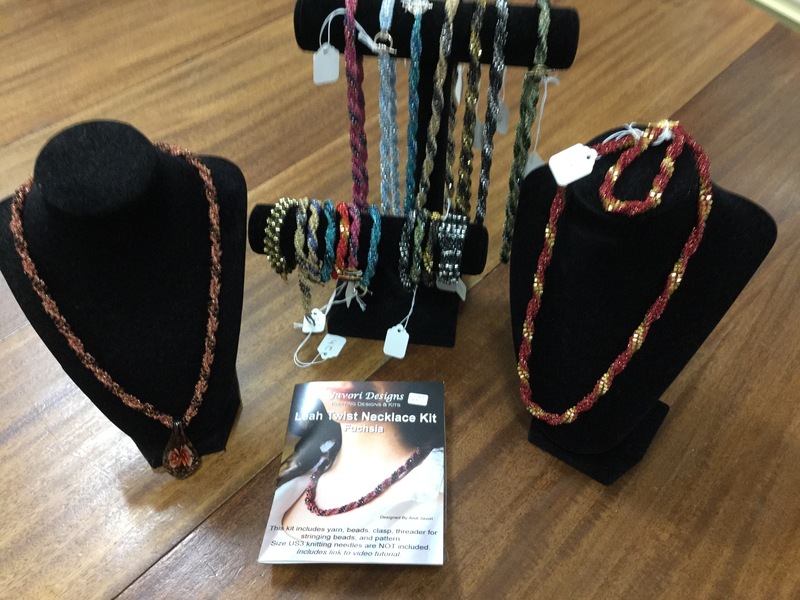 We have a complete line Knitted Jewelry kits by Javori Designs. 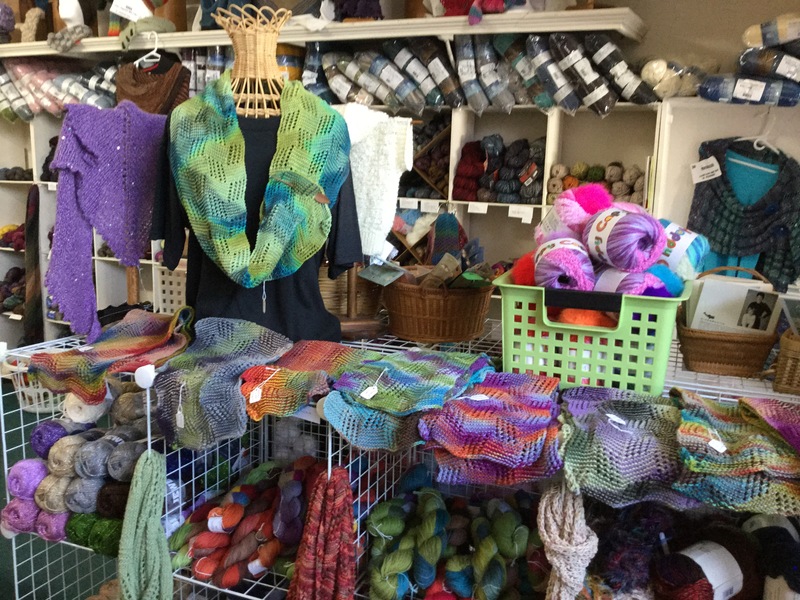 Kits by Knit One Crochet Too, HPKY Sassy Skein and more. We pride our self in one stop shopping so we have a great selection of buttons and closers for your project. One of our favorites is the Jul closers! 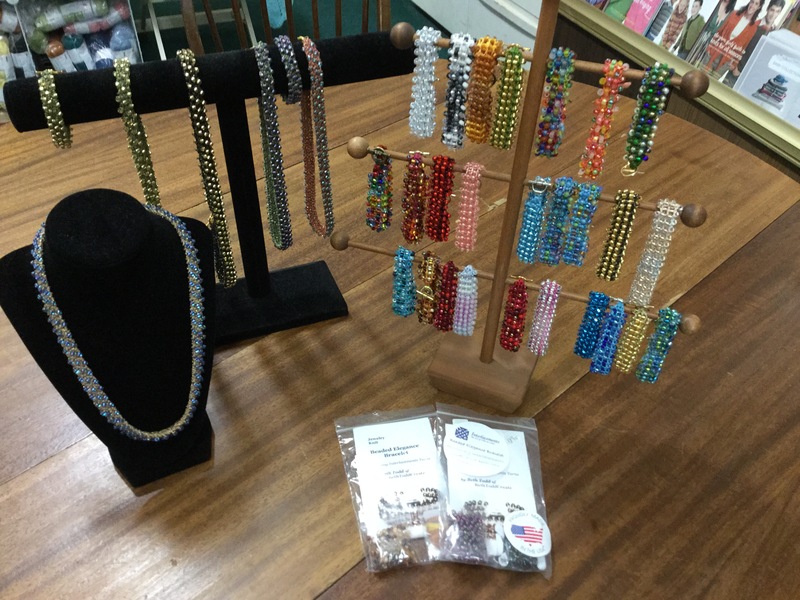 Stitch markers, stitch holders, row counters, needle cases, project bags and anything you can think of we have it here for you! We know how hard it is to really know what something will look like when it is just a picture. Therefore a lot of time is put into our store models. 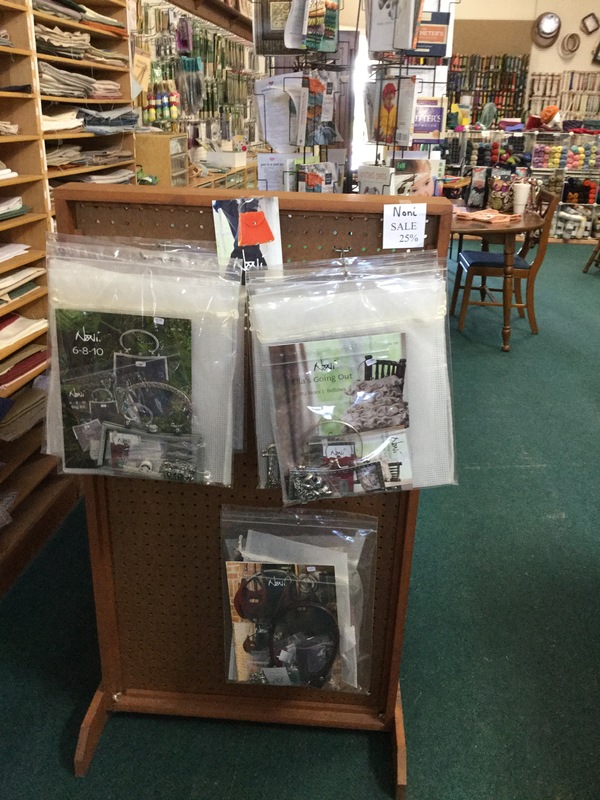 Store models are everywhere in our store to help you get excited about your next project. Special orders are possible in most cases, however if the yarn is not a stocked item a 50% deposit of the total amount is required to place the order. You must also take the amount of yarn needed to place the order. If we are out of a yarn that we typically stock we will place the order and hold it for 2 weeks (no deposit required). If you are unable to pick up within the given 2 weeks we can make arrangements on a case by case basis, shipping is always an option. Sales policies, you have 30 days on any regular price yarn to make a return for STORE CREDIT ONLY with your original receipt. 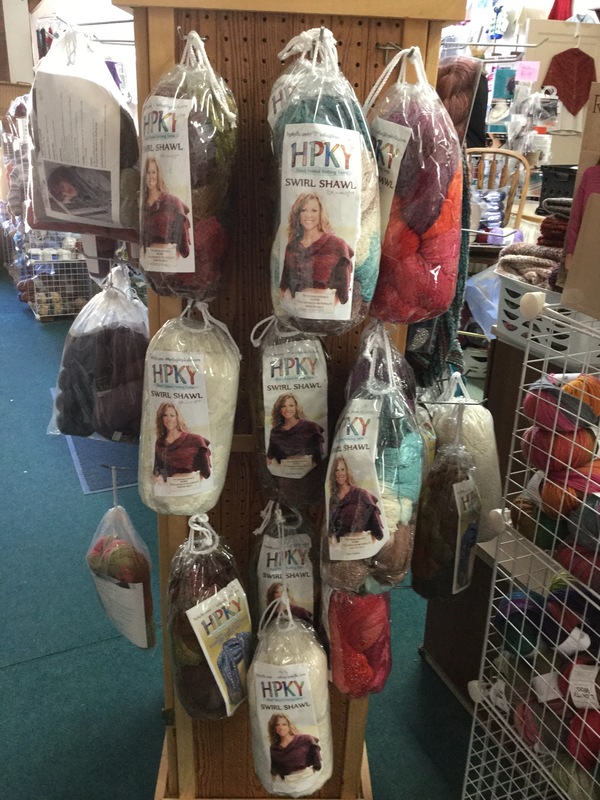 The yarn must be in its original condition, if you purchased it in a hank it must be in a hank. 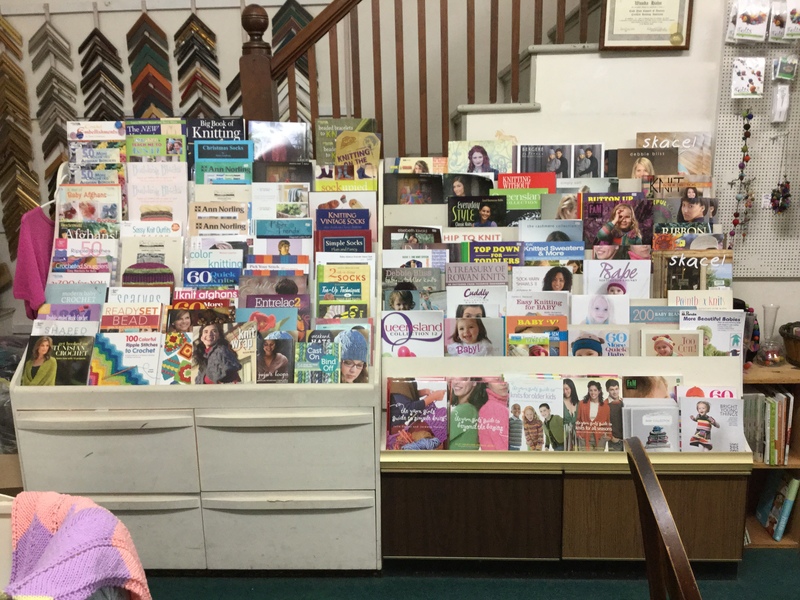 Needles and patterns are final sale and can not be returned.